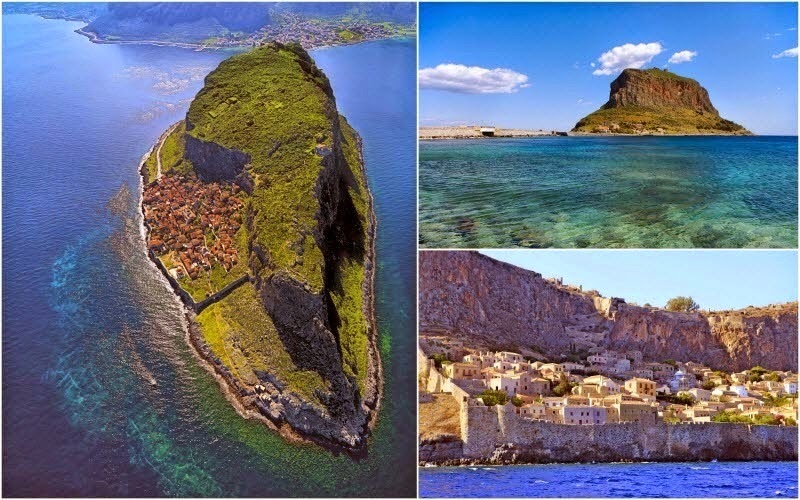 Well, Monemvasia is just like a Gibraltar. 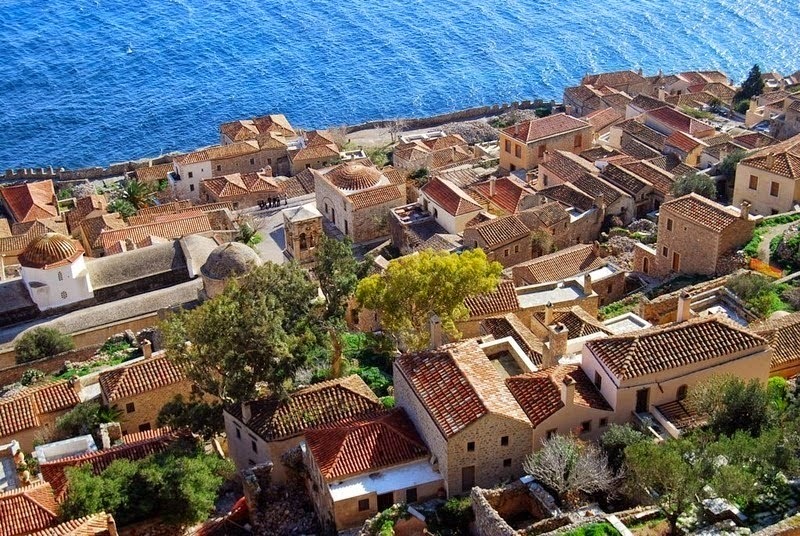 Monemvasia is a like a rocky island on the east coast of the Peloponnese in Greece, interconnected with mainland by a small causeway. 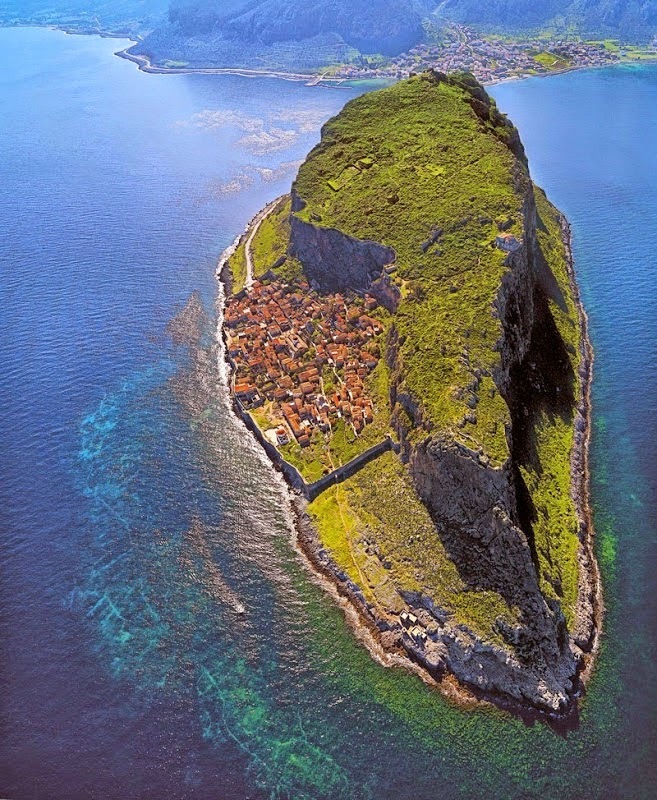 This is natural beautiful island, which are 300 meters wide and a one kilometer a long approx. 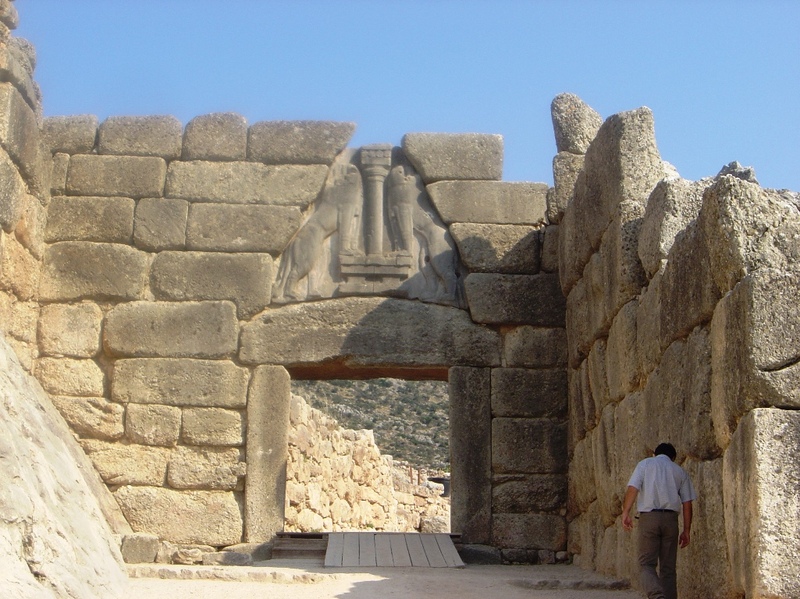 It rises in a plateau, almost a hundred above sea level. 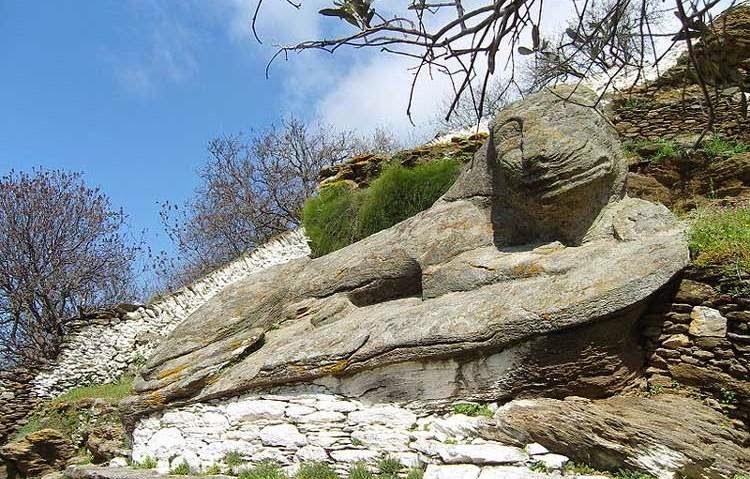 Therefore on the slope of this plateau, on the seaward side and hidden from the mainland lies a beautiful small town. 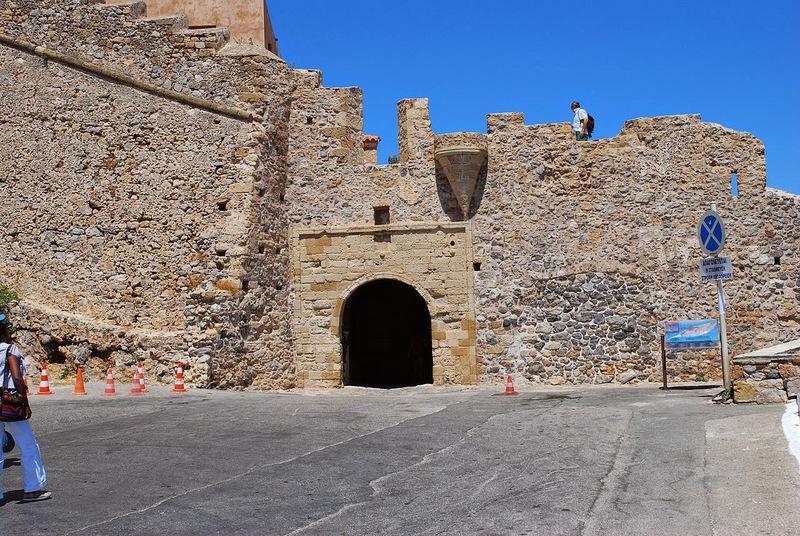 This oddly dreamy walled town, nestled under the shadow of the towering rock is a living museum of Byzantine, Ottoman, and Venetian history dating back to the 13th century. 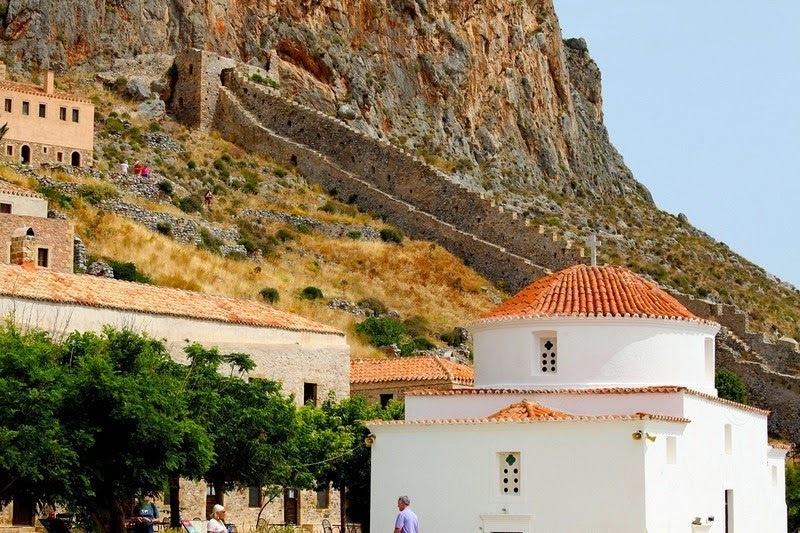 The name “Monemvasia” is derived from two Greek words, mone and emvasia, meaning "single entrance" and refers to the narrow causeway which is the only way to enter the town. 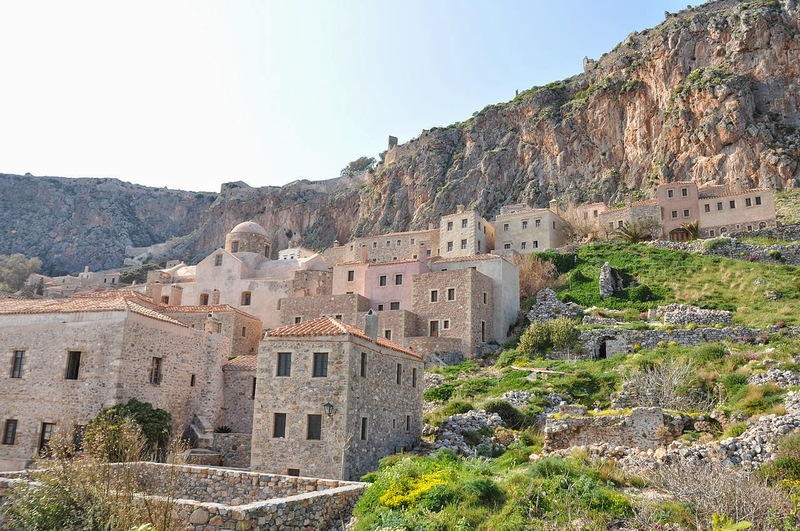 Monemvasia was settled in the 6th century by the residents of ancient Laconia seeking refuge from the Slavic invaders who ruled much of Greece in between 500 to 700 AD. Due to massive earth quake the rocky island had been separated from the mainland in 375 AD. 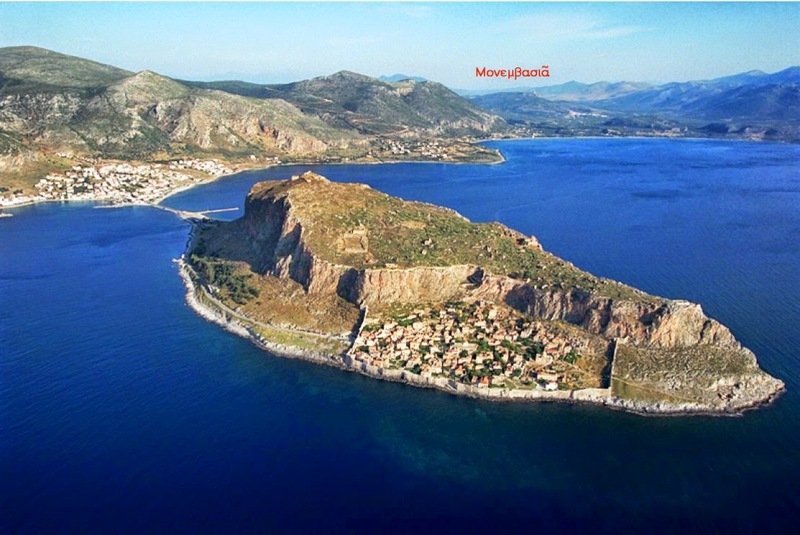 But with the passage of times, the several centuries changes the history, Monemvasia changed hands again and again, back and forth, between the Venetians and the Turks, until it was liberated during the Greek War of Independence in the early 19th century. 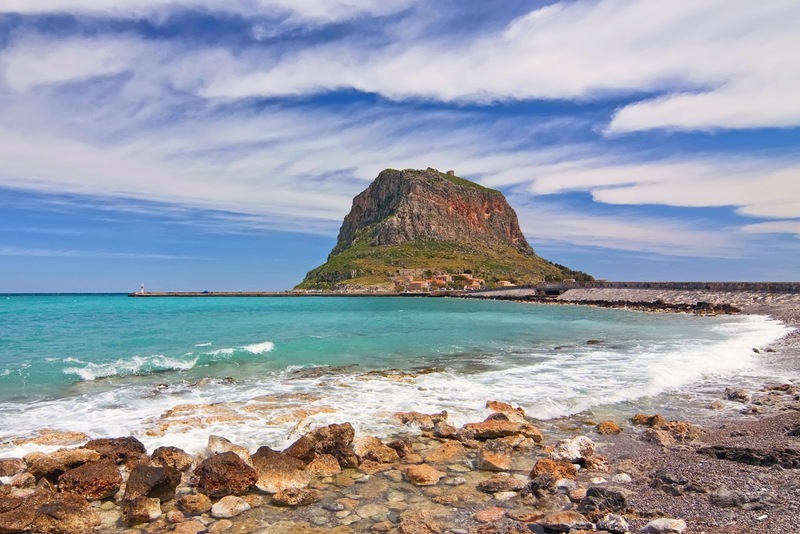 Therefore in the World War II the New Zealand six Brigades numbering quite a few thousand men was successfully evacuated on April 28th 1941 mostly from the causeway and the two piers. 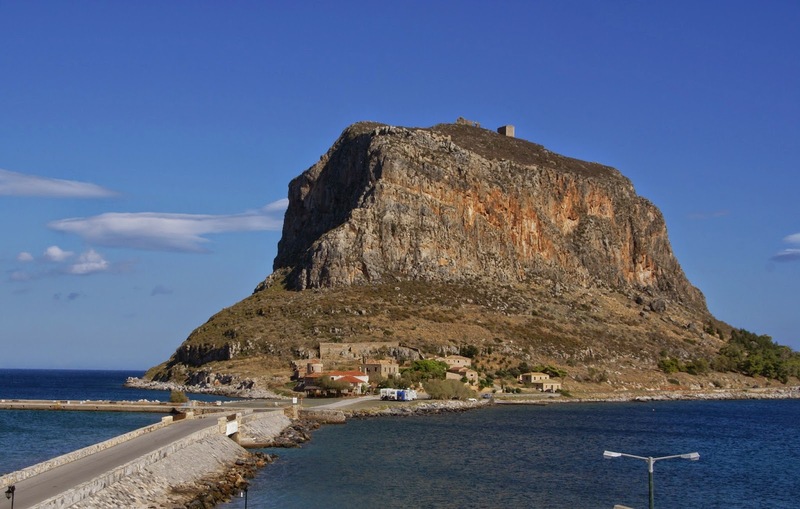 But soon after the Germans entered in Monemvasia, and which was not used as a defensive position but rather as a place for wounded soldiers to recover. 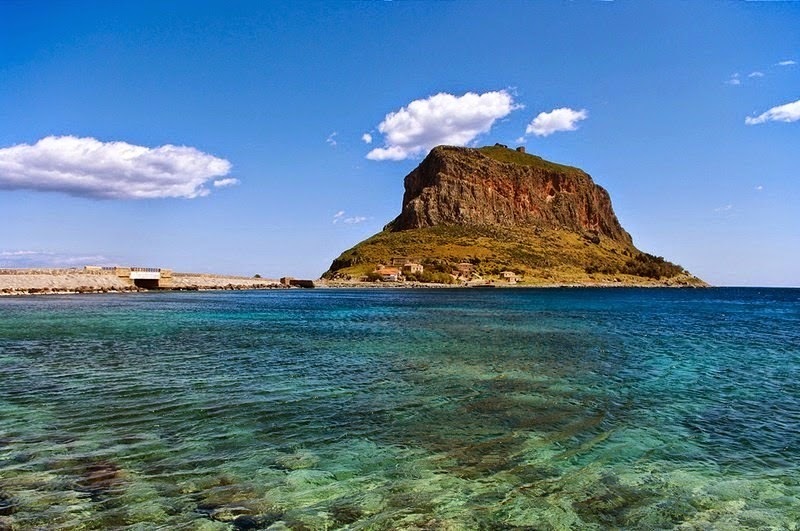 This attractive island was originally settled on the top of the plateau, which is now referred to as the “Upper Town”. 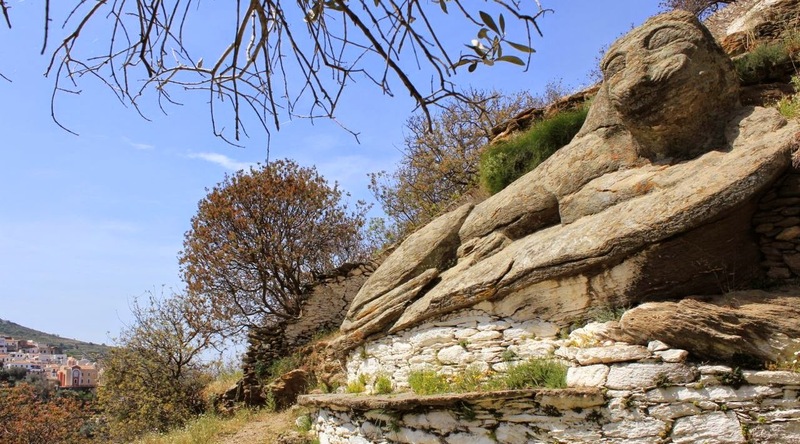 However; progressively the settlement spread down the hill, and big thanks to its exclusively well-defended position, developed into an influential town. 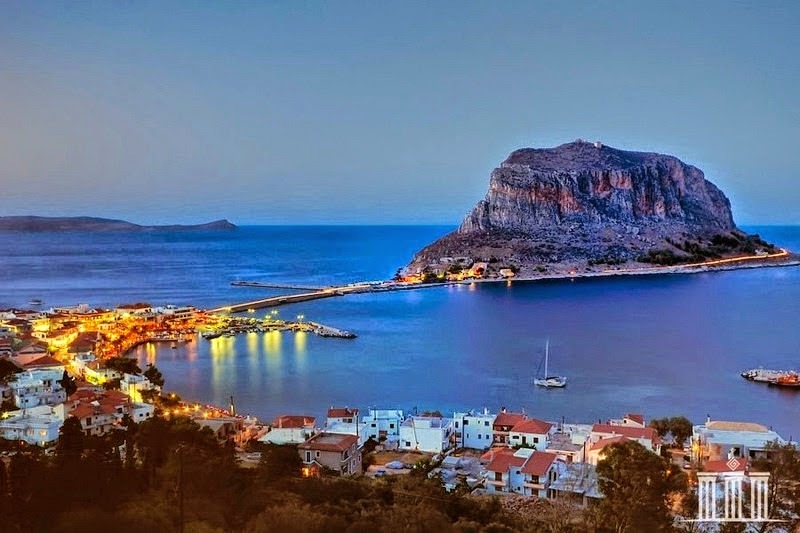 However; in the declining days of the Byzantium Empire, Monemvasia becomes emerge a main city and one of the great commercial centers of the Byzantium world and a key trading port, with a population of just 40,000. 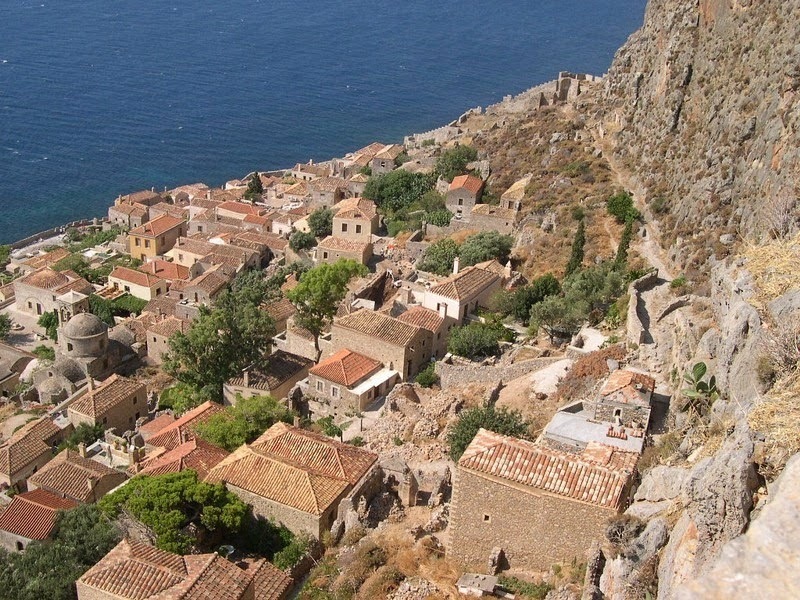 However by the 18th century, Monemvasia went into decline until it was re-discovered by travelers in the 1970’s. 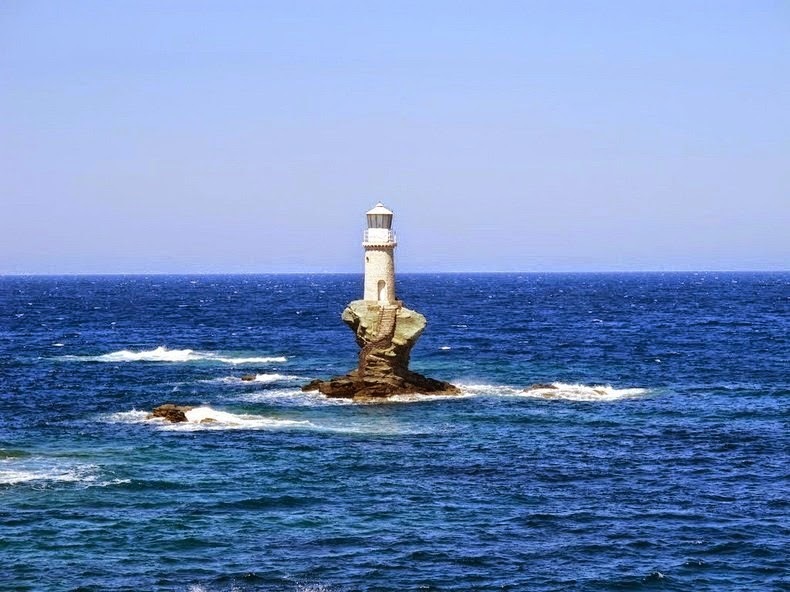 The Little Tourlitis Lighthouse perched on the islet of Tourlitis Greece. 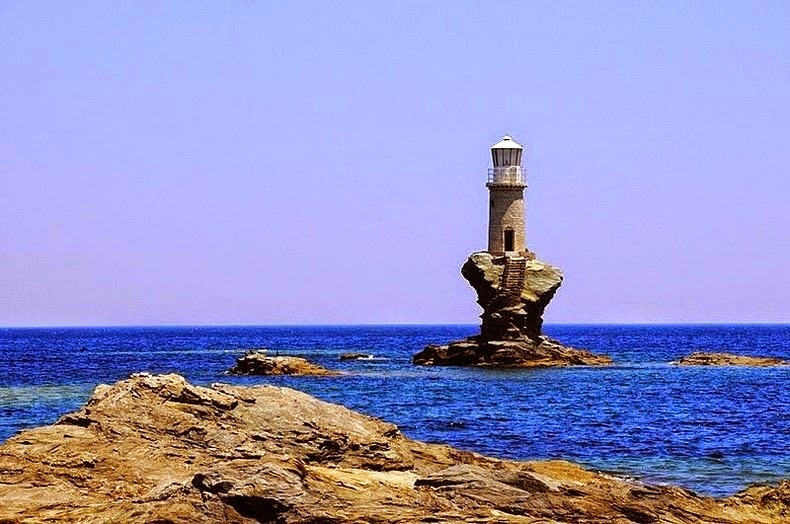 The charismatic little Tourlitis Lighthouse is beautifully perched on the islet of Tourlitis, a chunk of rock opposite the harbor at Chora, on Andros Island. 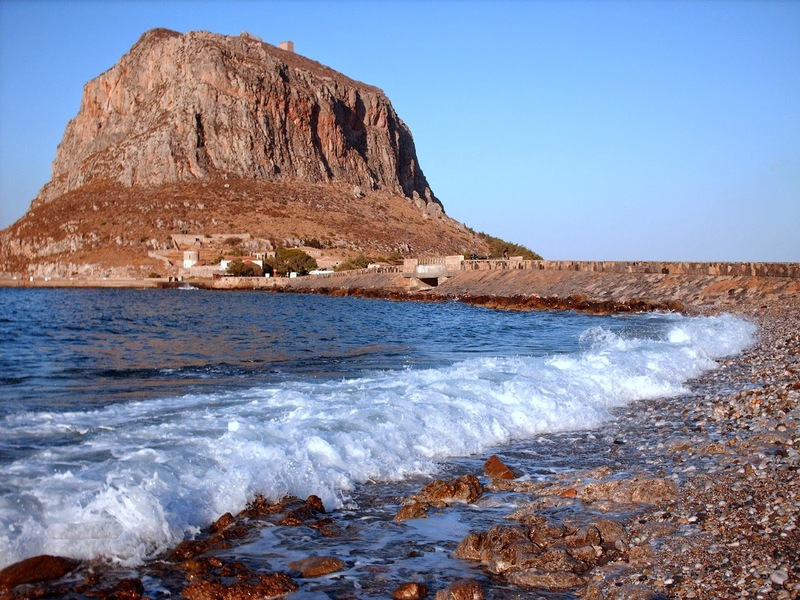 The lighthouse is situated about 200 meters out to the sea. 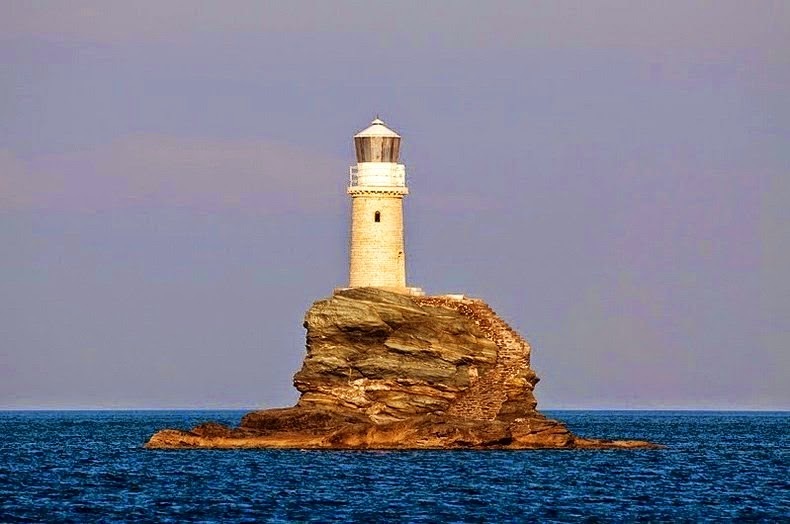 This is Greece’s first modern lighthouse and the most striking lighthouse in the world. A flight of stairs carved into the rocks lead to the lighthouse. 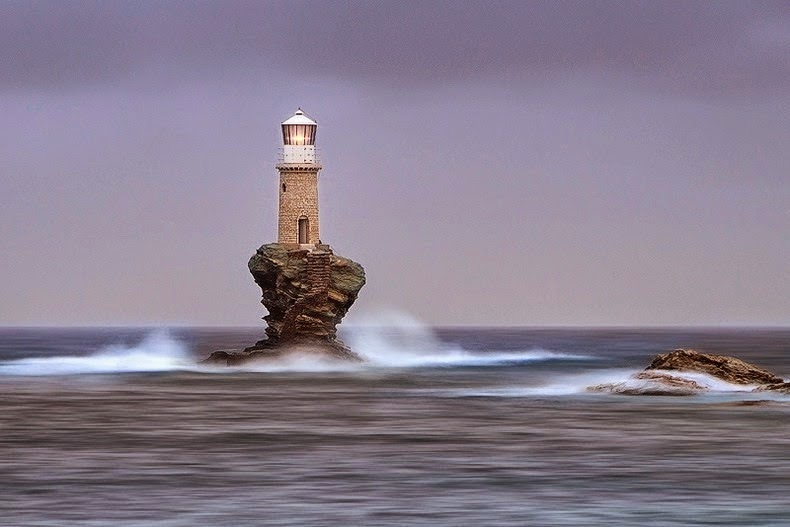 The Tourlitis Lighthouse is the only Greek lighthouse to be built completely by Greek hands, and also the nation’s only wave-swept rock sentinel, visible to the brunt of heavy seas. 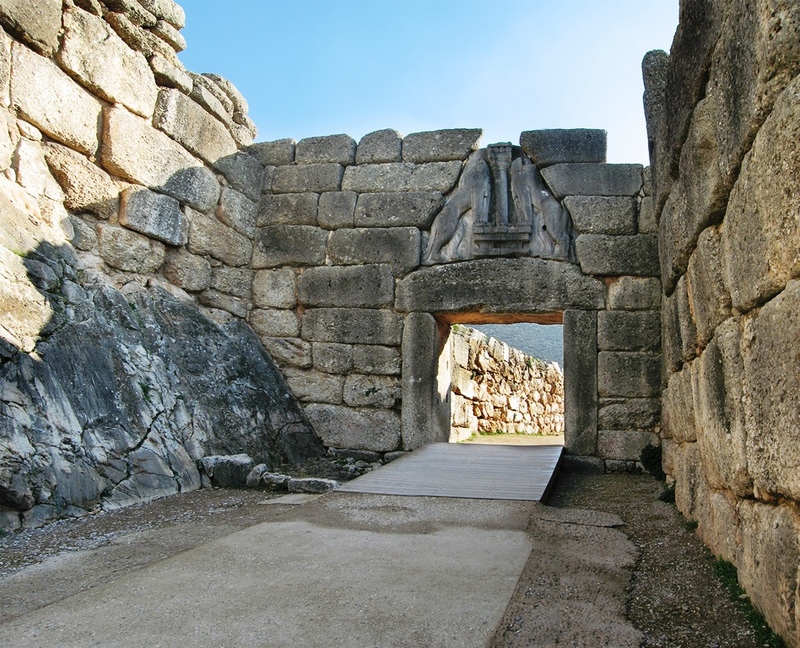 This is the first automatic lighthouse of the Greek lighthousing system, as the lighthouse keeper doesn't really reside there. 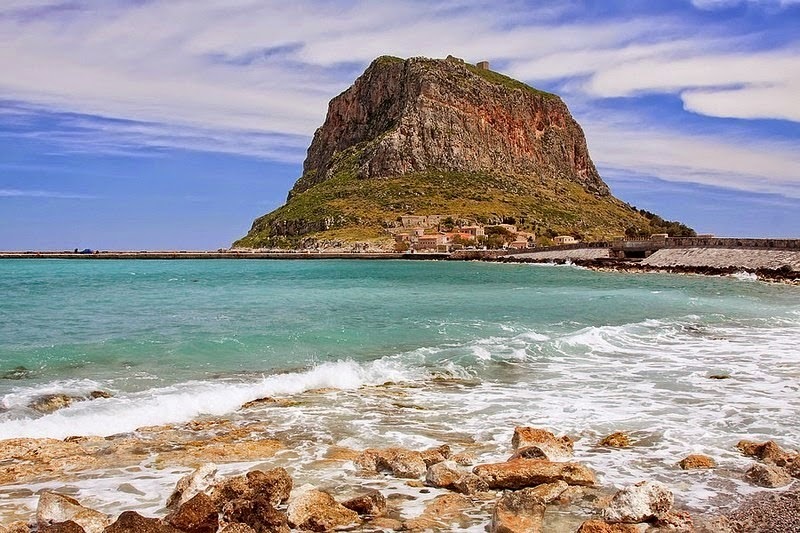 The history tells us, the first lighthouse here was built in 1897. 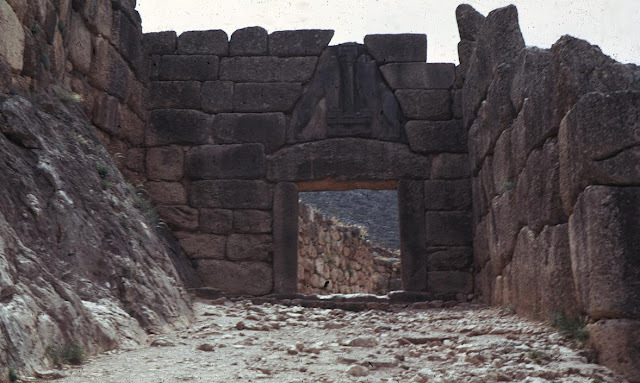 However it was destroyed after the Second Word War, a simple scaffold tower was erected on Tourlitis. 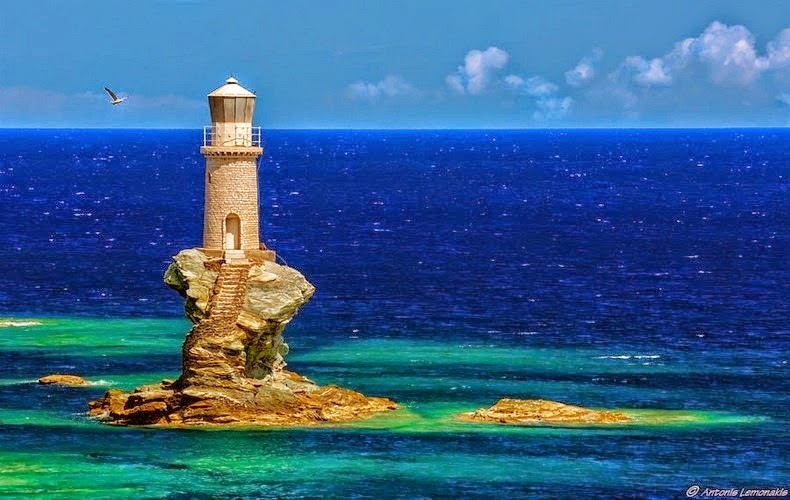 The present lighthouse is a striking replica of the original, and was built in 1990s at the expenses of Alexandros Goulandris, an oil tycoon of Andros Island. 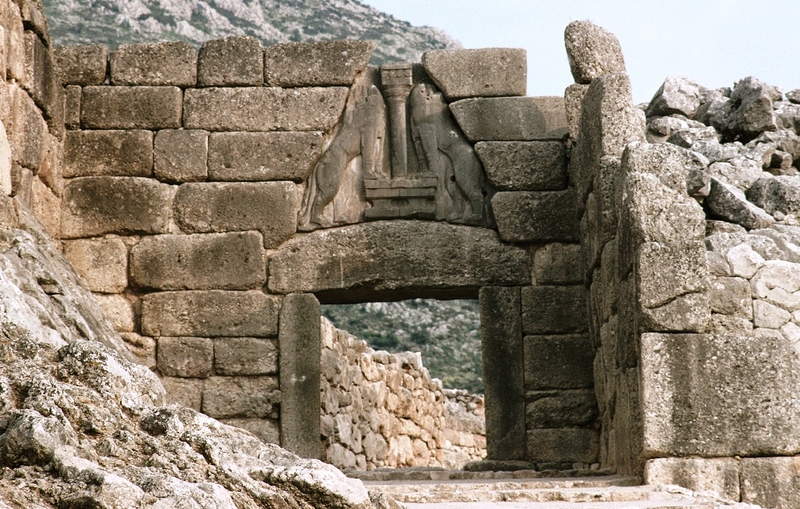 Goulandris and his wife devoted the lighthouse in memory of their deceased daughter Violanda. 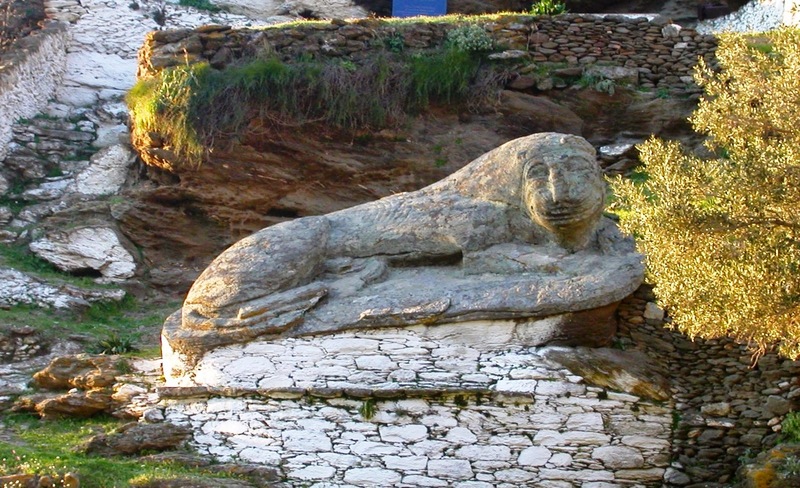 Lion of Kea is the leading tourist attraction in Kea. 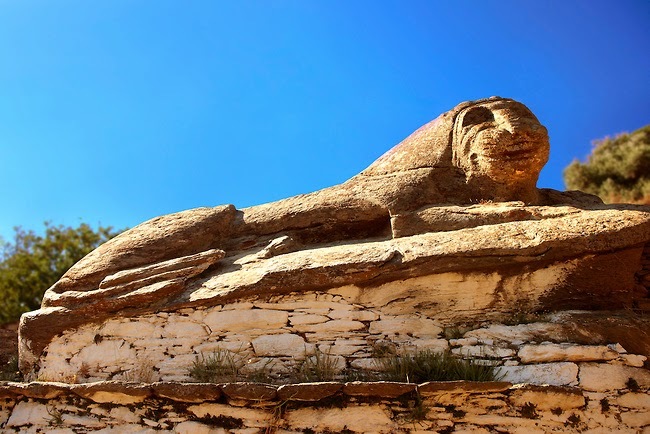 And we do not think anyone leaving the island without having seen the laughing lion. 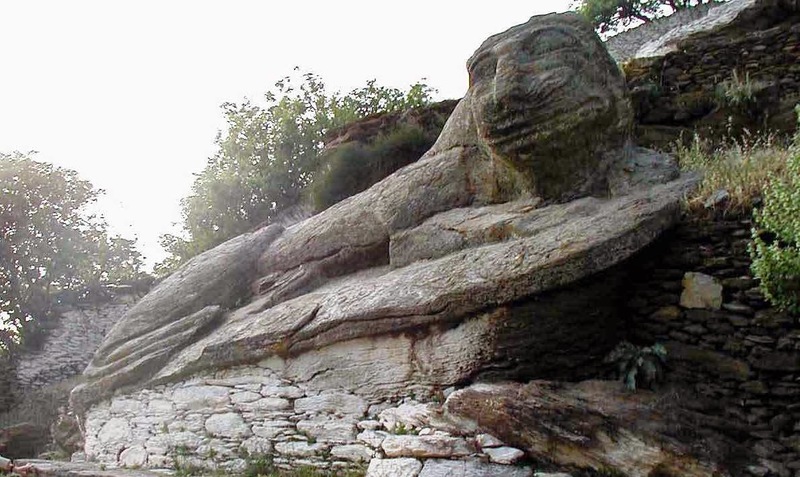 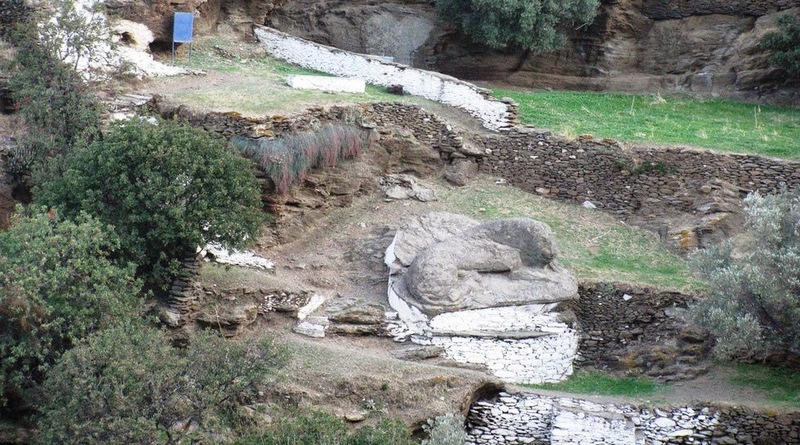 Lion of Kea is an ancient statue that has come to light over the years and it is located a country mile from the center of the village, and reclines regally halfway up a steep slope, smiling at all who come to pay their respects. 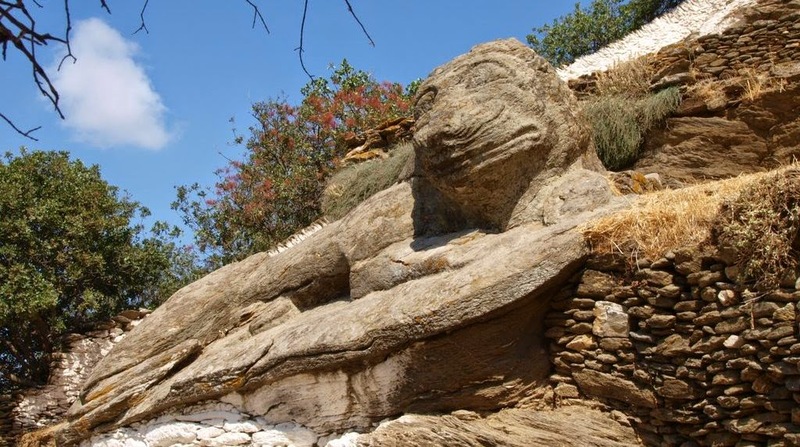 Lion of Kea is carved sometimes prior to 600 BCE and it is massive 6 meter long rock, by an unidentified artist from an indefinite period; this powerful but friendly fellow holds his own secret. 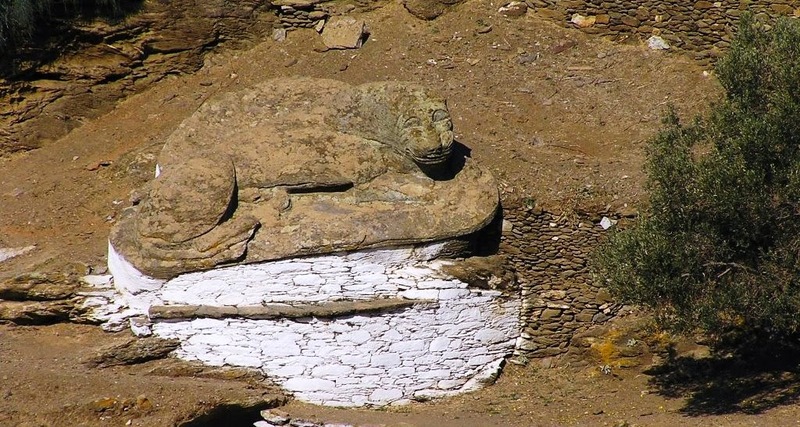 Lion of Kea lounging near a Grecian hilltop, the ancient stone Lion of Kea is amazing not only for its comparatively good condition, but also for its strangely sunny demeanor. 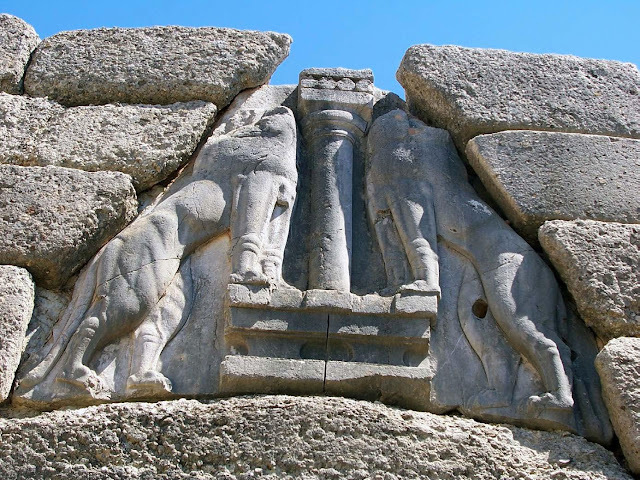 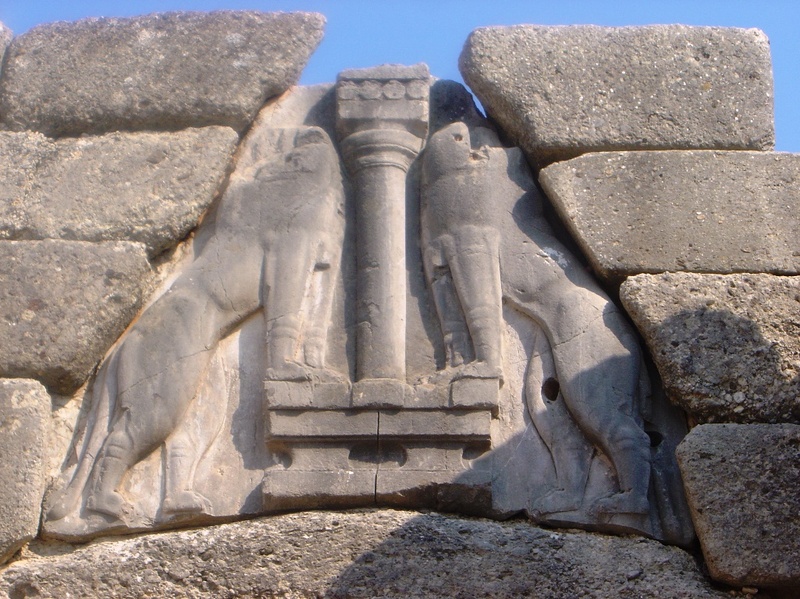 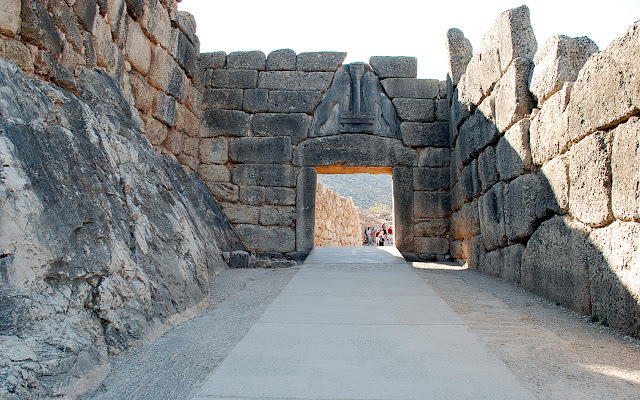 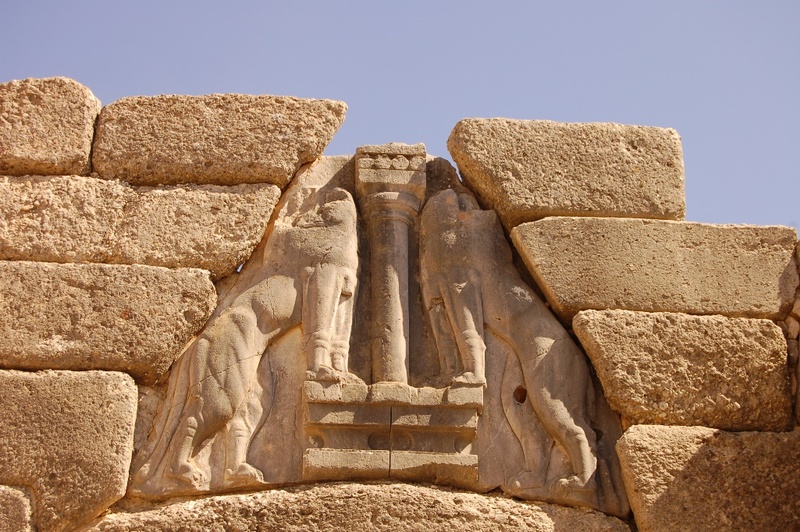 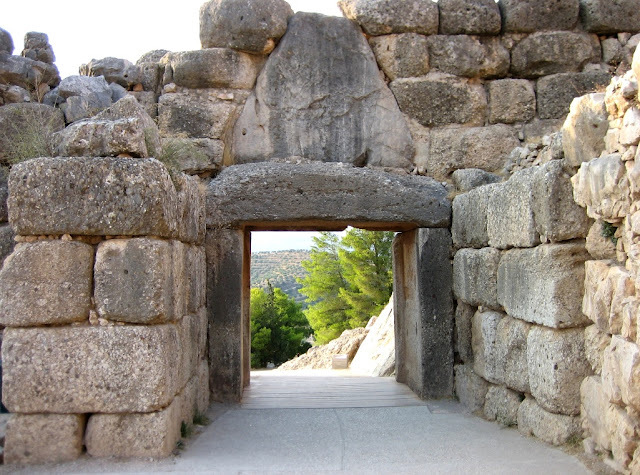 Lion of Kea is a natural stone slab, and few people say it is created by Acropolis. 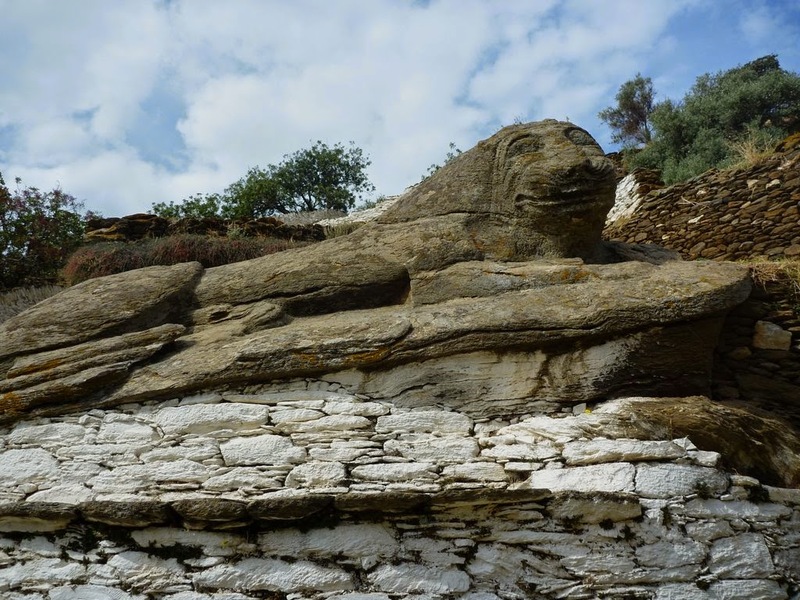 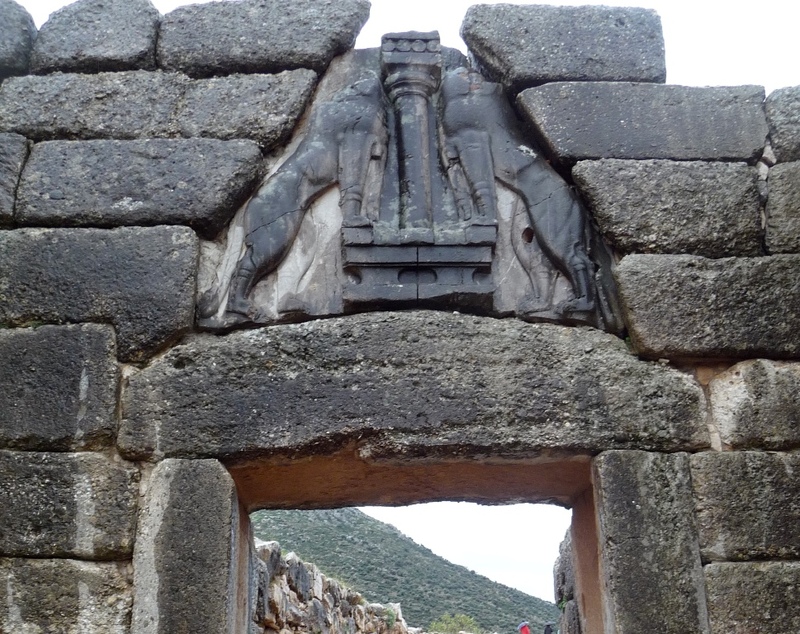 Alternately recognized as the Lion of Loulis, the beast is a chosen among both tourists and locals who’ve named the lion, "Liontas." 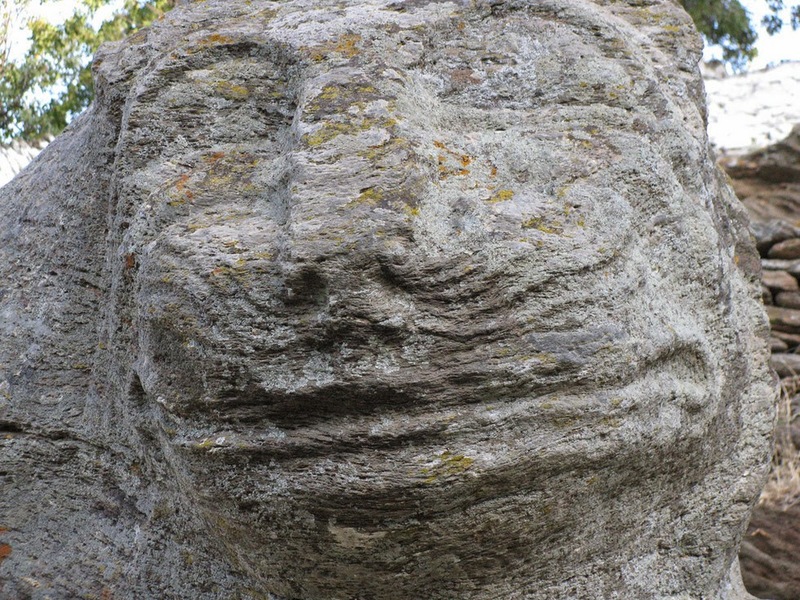 The creature's ancient existence, if not his odd smile, are thought to be linked to the local mythology. 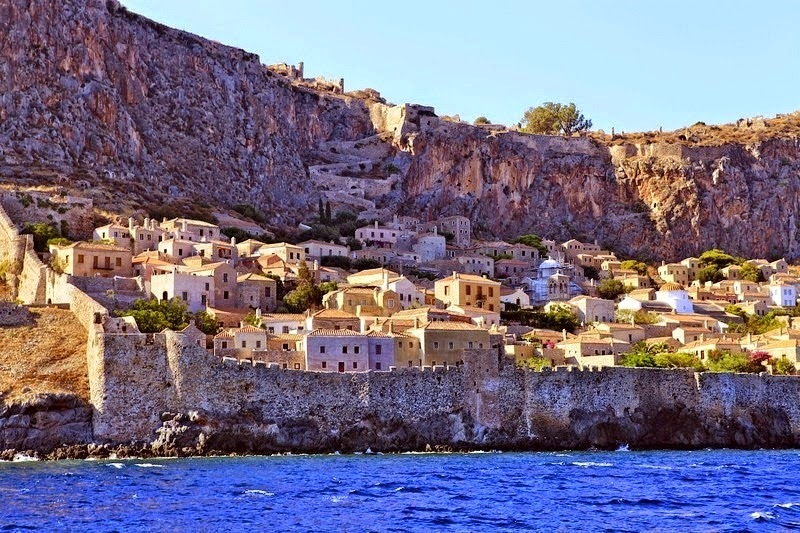 Some legend says; the island of Kea was once home to population of water nymphs whose beauty, long with their lovely island. As this was almost always a recipe for disaster in ancient Greece, then sent a lion to lay waste to the island. 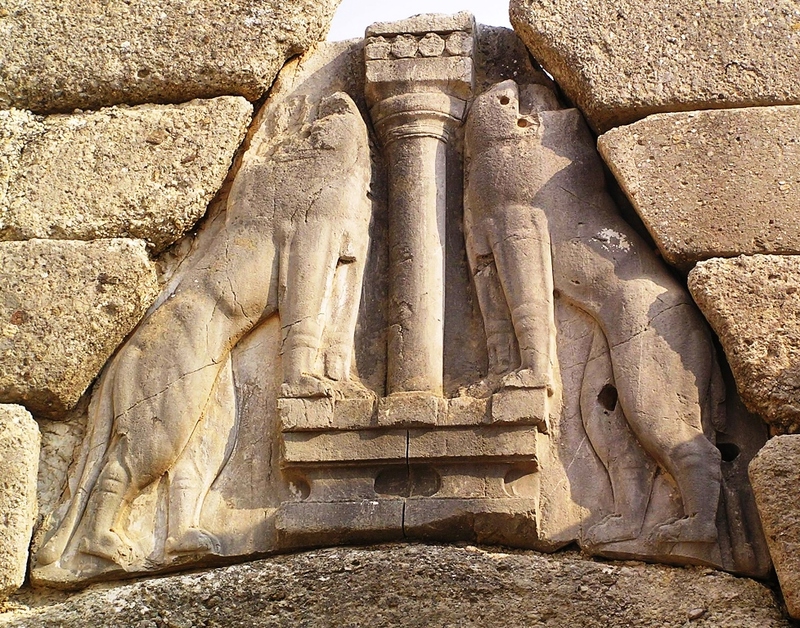 The lion statue remembers the fabled kerfuffle to this day. 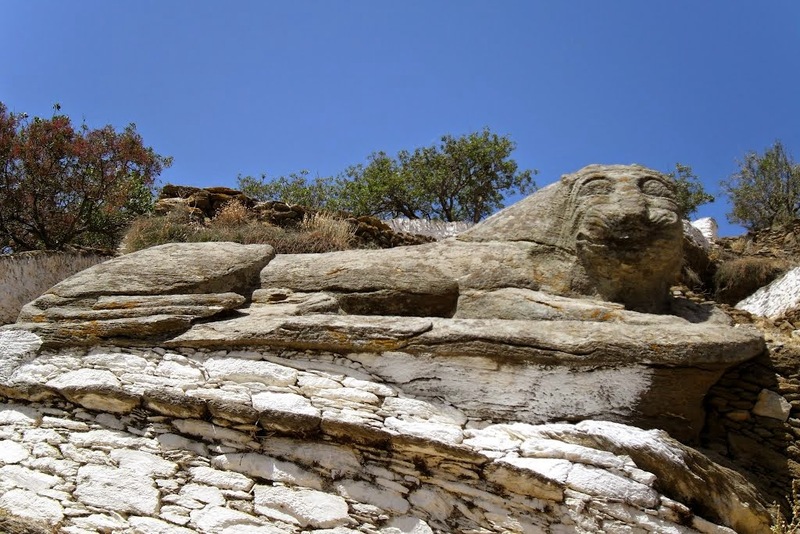 No one is sure whether the smile on the lion's face is an intentional feature or just the product of hilarious weathering, but either way, it continues to be a preferred feature on the island it once supposedly destroyed. 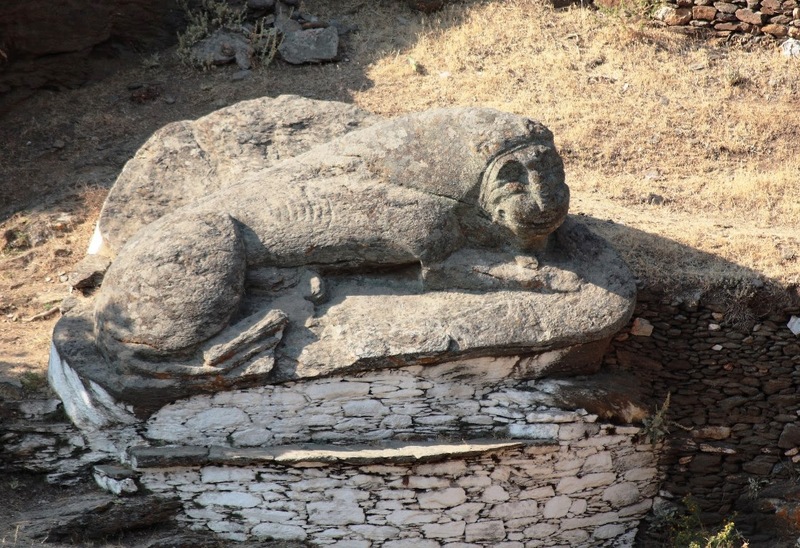 This smiley stone feline is meant to represent a mythical lion that almost destroyed the island of Kea.